Friday, April 19, makes 25 years since Nas’ debut album, Illmatic, was released. 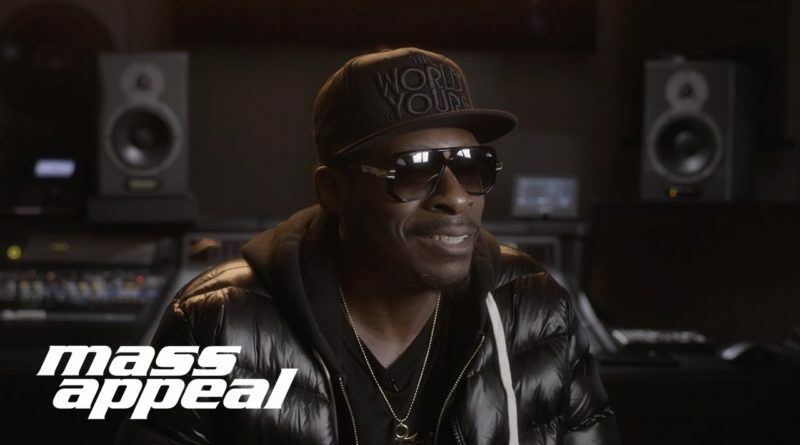 To celebrate the quarter-century mark, Mass Appeal and Hennessy will be paying homage to “The Architects of Illmatic” with exclusive interviews featuring photographers, producers, writers and members of Nas’ inner circle, including Pete Rock, the subject of today’s clip and the producer of one of the LP’s “signature” songs, “The World Is Yours.” The legendary producer remembers back to when he first heard the lyrics of the classic record. “Your heart just… you just feel it for him. This guy is ahead of his time.” Welcome to #IllmaticXXV Week.